Amrana Latif is a Doctoral Researcher at the University of Huddersfield. She is a trained Police Analyst, having received a Commendation for the analysis of complex data on the murder case of a vulnerable victim. She has extensive Police/ Community Safety experience and is accustomed to adopting partnership/ multi agency approaches to tacking crime and disorder, as well as supporting vulnerable groups. Her interests predominantly lie in the support structures that are available to women experiencing domestic abuse and early intervention approaches to domestic abuse. 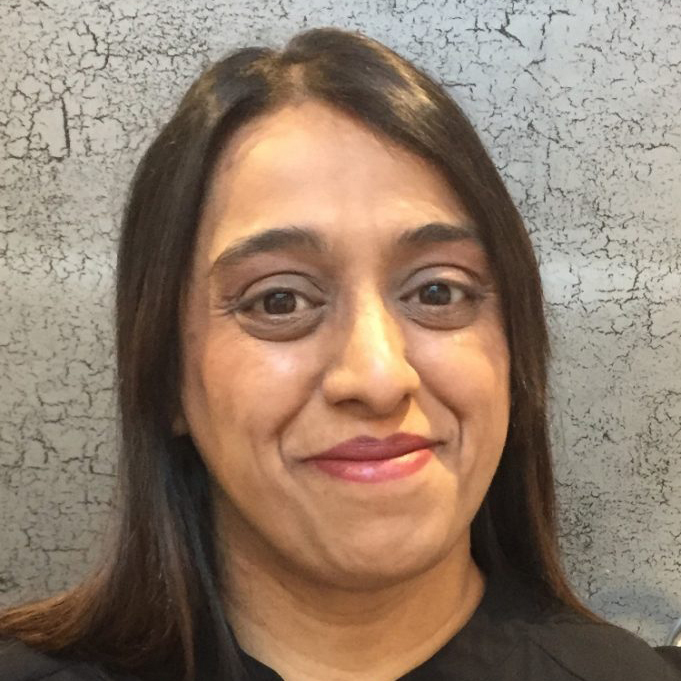 Amrana’s role in the None in Three Research Centre is to explore the dynamics and complexities of intimate partner violence in young people’s relationships in the UK. She is working on the qualitative work package with Dr Graham Gibbs.